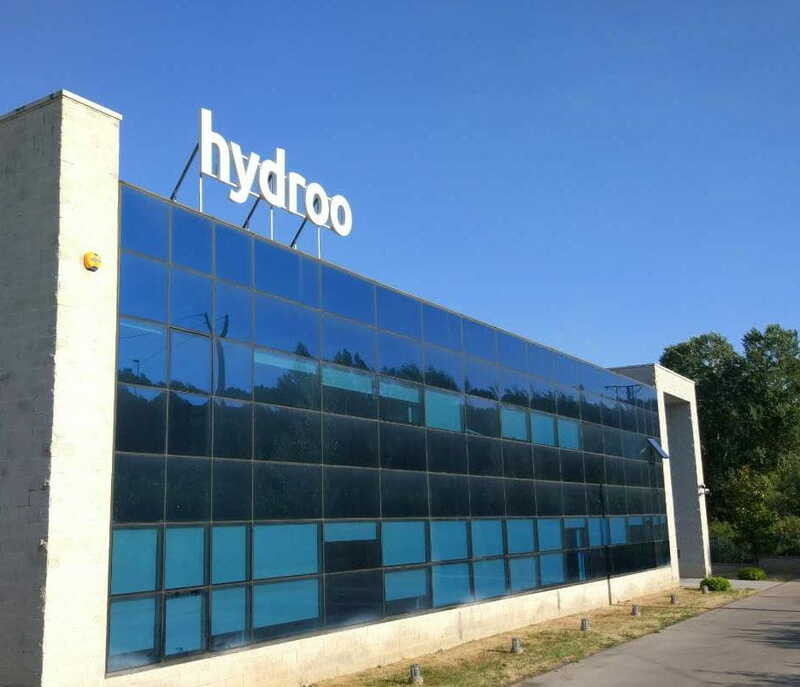 Hydroo has already set up the first phase of the industrial plant in the new premises of Palol de Revardit (Catalonia-Spain), our current HQs in Europe. We are fully operative on it. From September 1st on the CDLF pump range is manufactured and tested in the new assembly lines, with our new marketing identity in packaging, instruction manual and name plates. Delivery time has been reduced to 3-5 days according to the demand. We are now focused on the extension of the assembling lines and the upgrading of our existing range of vertical and horizontal pumps. So, the Hydroo project goes firmly on according to our strategic plan. We thank all our stakehoders for their strong support and hope to enhance our service quality by means of our enthusiastic staff and resources.